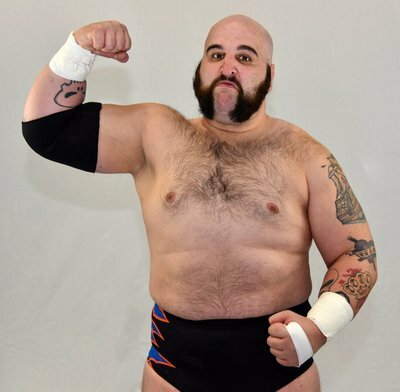 Trained by ZS3 & Steve King who teaches what he himself learned at Killer Kowalski's school, Brute VanSlyke made his professional wrestling debut in the winter of 2010 at Squared Circle Wrestling (2CW). Since then he has wasted no time making an impact in the sport of professional wrestling. VanSlyke would go on to battle some of wrestling's biggest names in the ring such as ECW's Raven, Blue Meanie, Stevie Richards, and Super Nova, WWE's Bull Dempsey, Axe & Smash, Road Dogg, Billy Gunn, and X-Pac, and also Independent wrestling's top names like ROH's Michael Elgin, Roderick Strong, Eddie Edwards, Mark & Jay Briscoe, Jimmy Jacobs & Steve Corino, and Moose, PWG's Joey Ryan, Candice LeRae, & Super Smash Brothers, CZW's Biff Busick, Jake & Dave Crist, Necro Butcher, JAPW's Dan Maff, & Monsta Mac, and CHIKARA's Colin Delaney, Vin Gerard, Stigma, & 3.0. With these matches with wrestling's top talent VanSlyke has been able to mold his craft into becoming one of wrestling's best big men today. 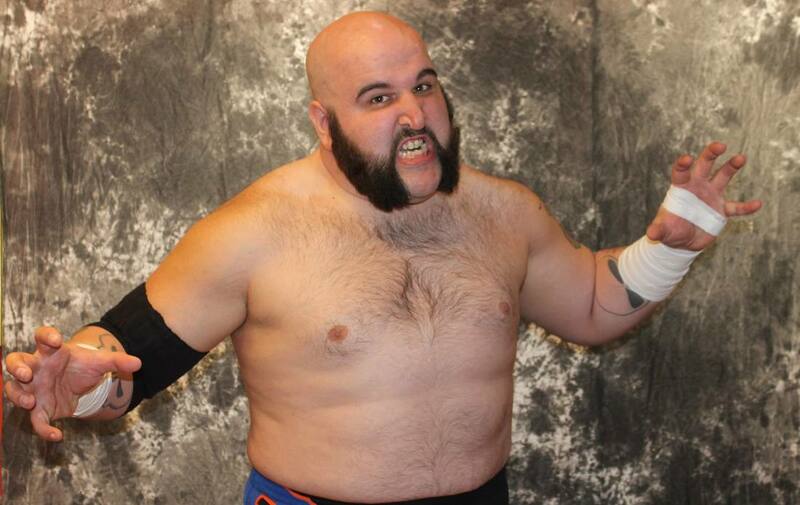 Aside from traveling all over NY state with 2CW, VanSlyke has also been across the northeast scene wrestling for several top companies like CZW, Top Rope Promotions, WXW C-4, Beyond Wrestling, as well as going down to Louisville KY for Ohio Valley Wrestling and in September of 2014 receiving a dark match for TNA Impact Wrestling. In September of 2016 Brute VanSlyke received a tryout and competed for Ring Of Honor wrestling at their Reloaded Tour Event in Lockport, NY. 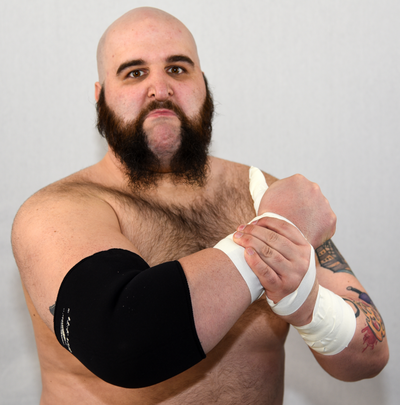 In May of 2015 Brute VanSlyke made his Japanese wrestling debut in the legendary Korakuen Hall for Wrestle-1. 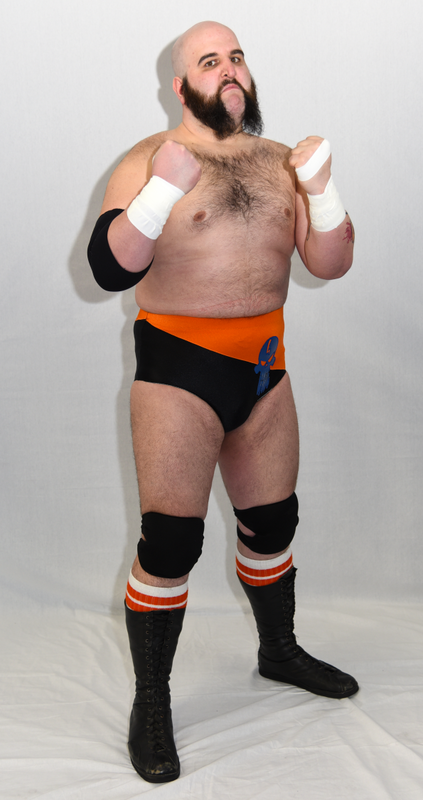 VanSlyke completed a 2 month tour for the company which also included daily training at the Wrestle-1 dojo. 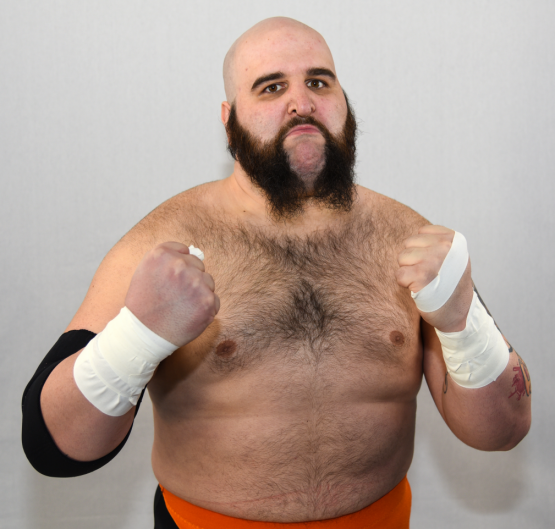 During this tour Brute VanSlyke was able to compete in matches against some top Japanese talent such as Masakatsu Funaki, AKIRA, Manabu Soya, KAI, Yoshihiro Tajiri, and teaming up with the Japanese legend The Great Muta. 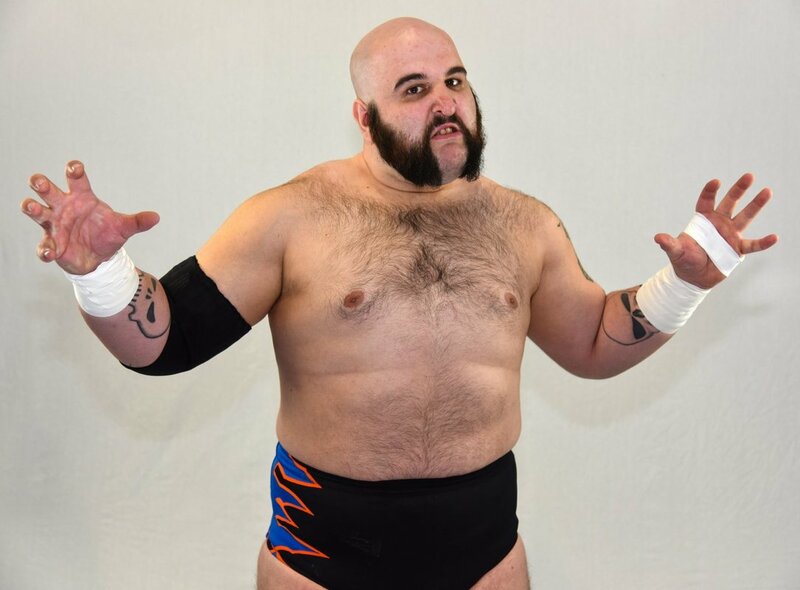 Standing at 6'5" and weighing in at over 300+ pounds, VanSlyke combines his speed, agility, and brute strength to inflict as much bodily harm to his opponent as possible in an effort to be wrestling's best big man. As his list of matches and credible opponents keep stalking up, who can really question that?